PayPal makes selling on social media easier and safer. 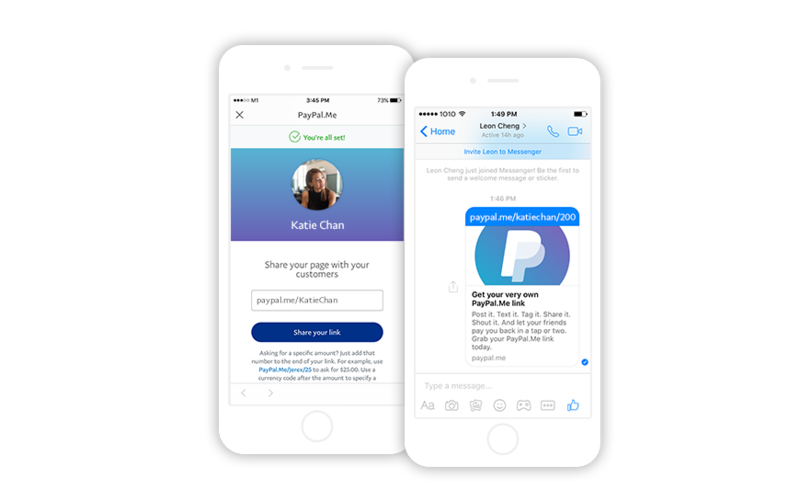 Whether you’re selling on social media like Facebook or Instagram, or communicating with your customer on WhatsApp or email, PayPal offers you an easier and safer ways to close your deal. (852) 3550 8584(852) 3550 8584 or request a call back. Get paid on social media with a link. 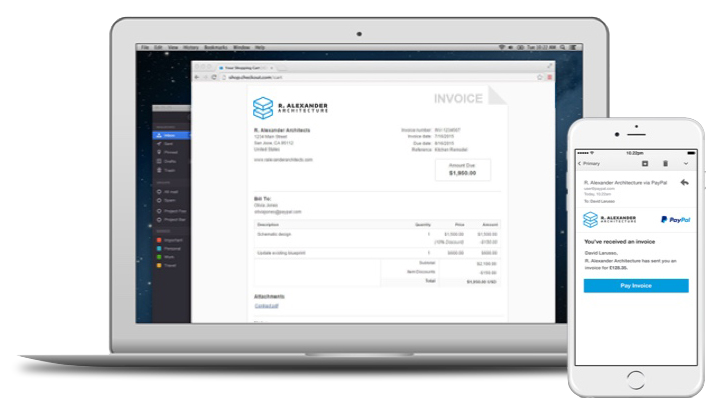 Share your link with customers over social media, instant messenger, or anywhere else, as a quicker and easier way to get paid usually in seconds. PayPal account is required before you can register your own PayPal.Me link. Download the PayPal app to quickly send a payment request to anyone with an email address, and they can pay you with their credit cards, debit cards or PayPal. A simple payment solution to get paid without a website. PayPal account is required before you can use email payment request features. When you accept payments with PayPal, your eligible transactions are protected in case of unauthorized transactions, or if your buyer claims the item was not received. It’s quick and easy to set up. Manage your account on the go and you can start receiving payment right away and do business anywhere.